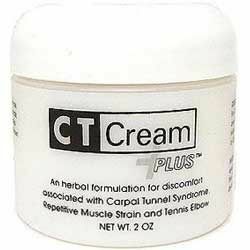 Carpal Tunnel Cream for Pain Relief , Carpal Tunnel Syndrome Pain Relief. 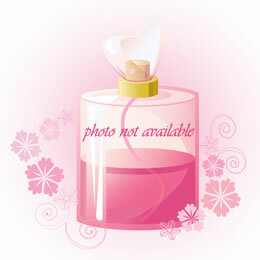 Tennis Elbow, Golfer Elbow, Tendonitis, Bursitis, Arthritis. Utilizing a binary pending transdermal delivery system developed by physicians and pharmacists.